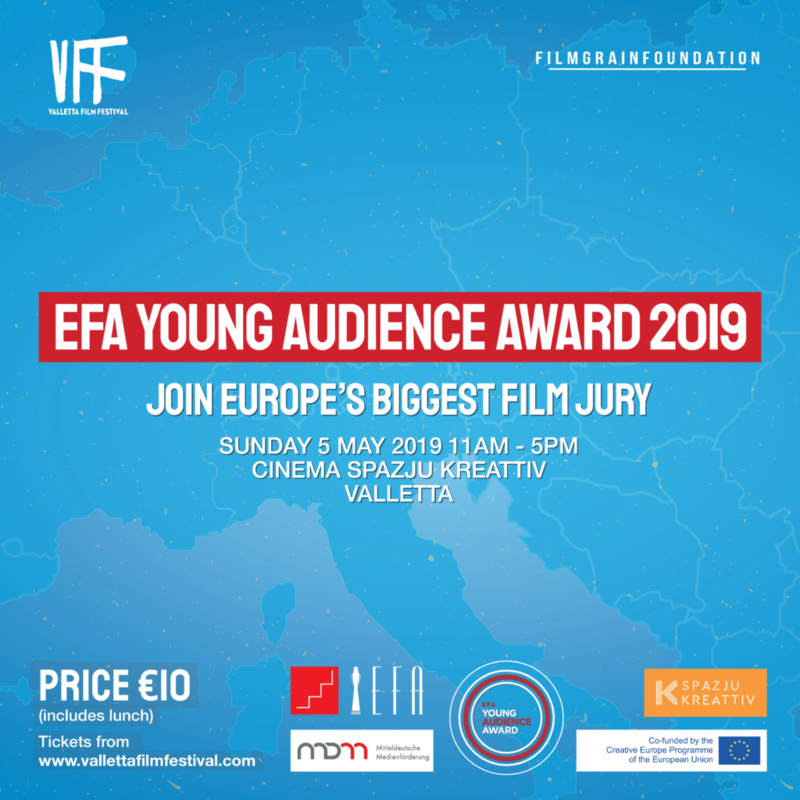 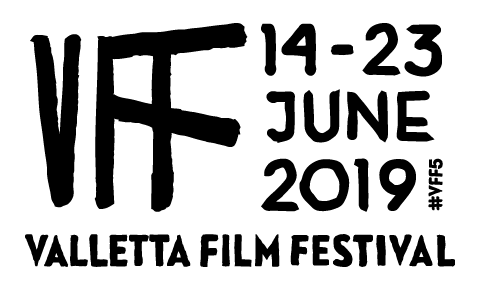 The fifth edition of the Valletta Film Festival will take place from 14-23 June 2019. 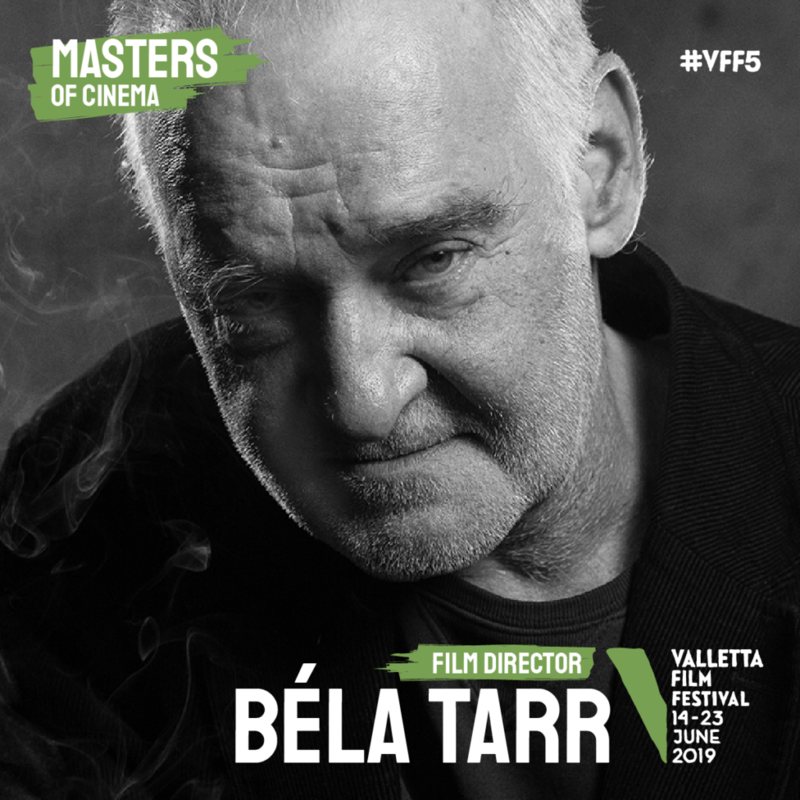 Acclaimed Hungarian Film Director Béla Tarr will be a special guest at the fifth edition of Valletta Film Festival taking place between Friday 14 and Sunday 23 June 2019, where he will preside as this year’s Master of Cinema. 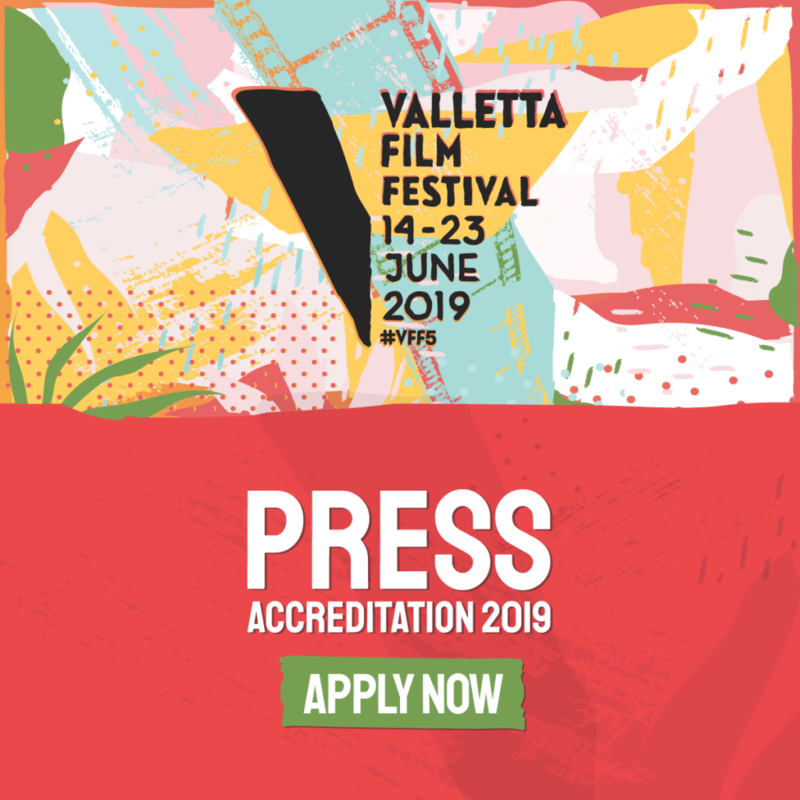 Submit your feature-length or short-film now! 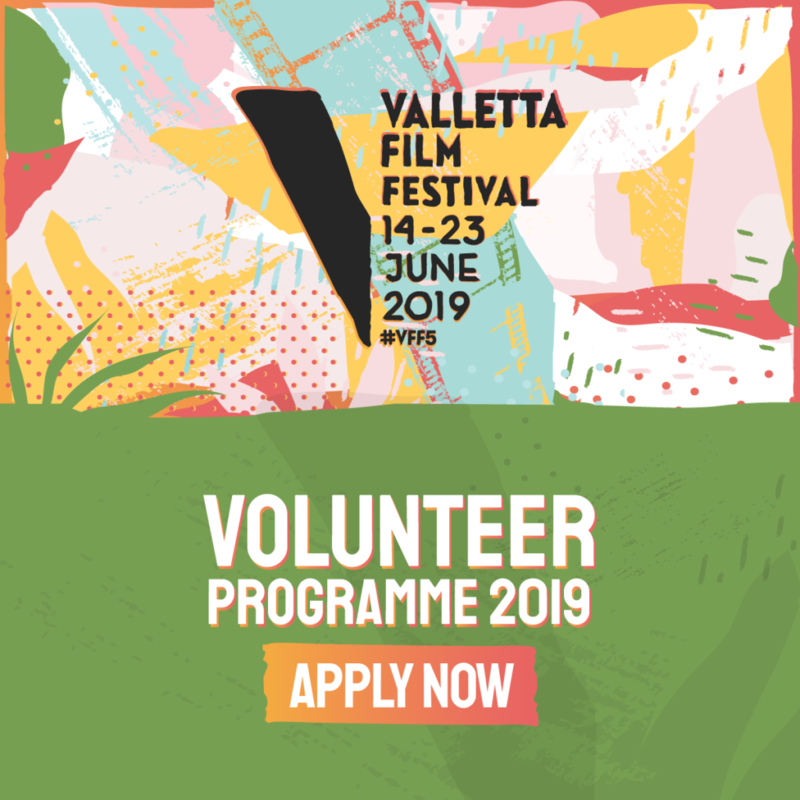 These are the impressions of some of the guests and filmmakers who attended Valletta Film Festival 2018.